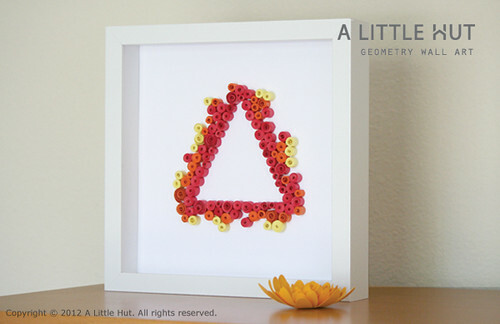 A Little Hut - Patricia Zapata: with scraps: make geometry wall art! with scraps: make geometry wall art! 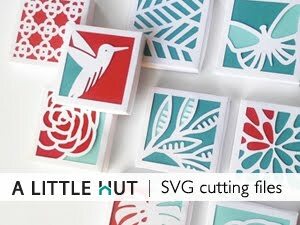 This is an easy project that anyone can do! Check out the tutorial at the Baby Zone.